Hey guys. I made this course because it's coming up on Christmas and wedding season and I know a lot of people love to DIY during this time. 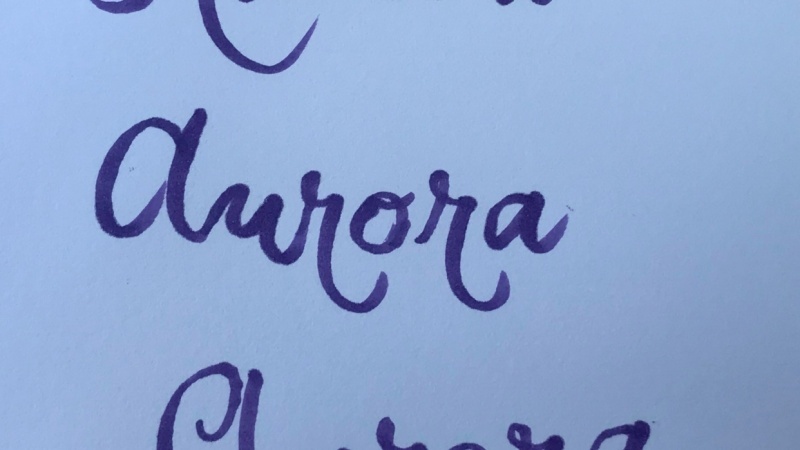 One of the best elements to a good DIY is knowing how to write pretty! 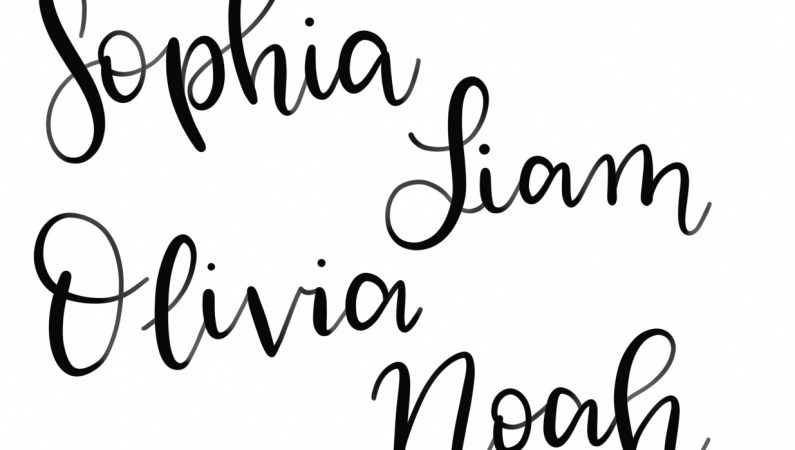 This course will run through the basics of brush lettering with you, from tools of the trade and the eight basic strokes to beginning to develop your own style. 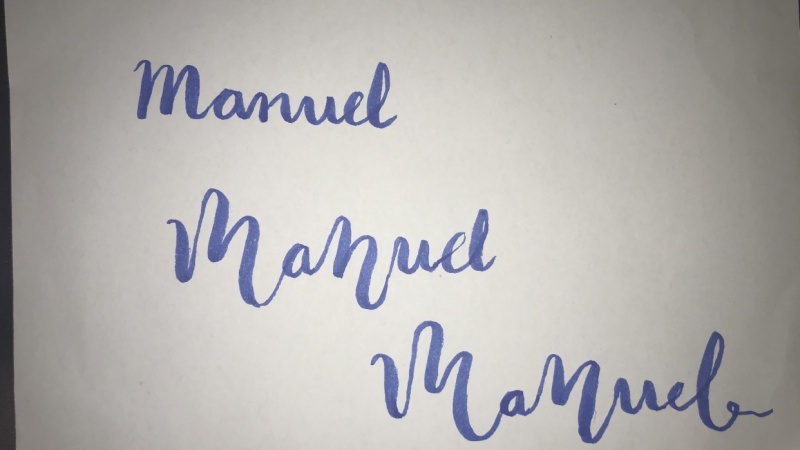 The final project for this course is practicing writing your name or a more interesting name of your choice in three different ways. The first way being the most basic way, and then I will walk you through adding your own uniqueness to your brush lettering.